Guys, this ride is seriously not worth the line for it. I’m just speakin the truth! 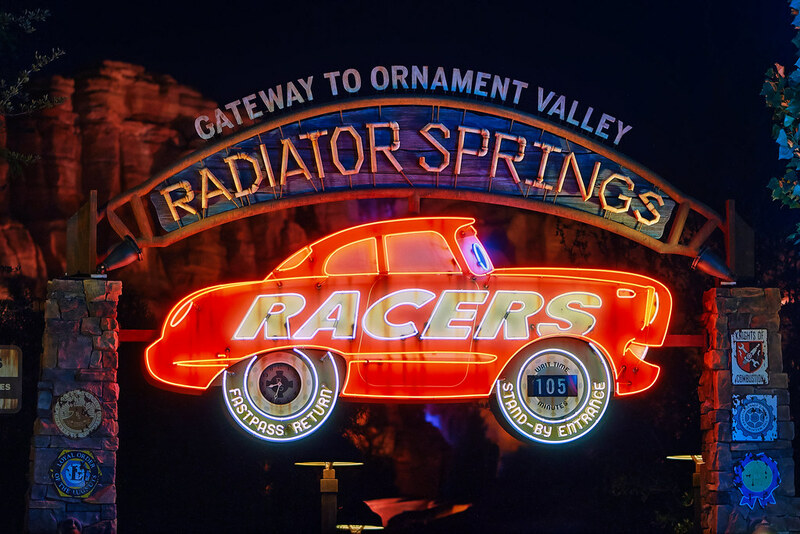 This entry was posted in Cars Land and tagged cars, Pixar, radiator springs. Bookmark the permalink.